On top of daily operations, governments often take on large, complex initiatives to drive change in their communities. The problem is that for every $1 billion invested in the United States, $122 million is wasted due to inadequacies in project management. And despite a growing understanding of the determinants of success, projects continue to fail at an alarming rate. By embracing more effective methods and technology, governments increase the chances of project and initiative success. Basic objectives have not changed—it remains important to deliver projects on-time and within budget. Digitally transformed government organizations can improve the delivery process in several ways, such as optimizing resource utilization, tracking and approving project tasks and finances, and monitoring performance metrics, to stay aligned with grant objectives. In Jane’s state park story, the state parks department discovered an ongoing garbage overflow issue and decided to install sensors to detect when receptacles were near capacity. But what goes into a decision to take on such an ambitious state-wide initiative? And how should governments prioritize projects to determine where funding is most effectively allocated? For a successful outcome that adheres to tight budgets, the state parks department must think strategically about proposed projects. With the ability to scope multiple projects, bids, and engage contractors across several programs using a single application, the state park can confidently move forward with this initiative. The garbage overflow issue is just one of many projects at the state park. By using a solution like Microsoft Dynamics 365 for Project Service Automation, the parks department can allocate the appropriate resources and collaborate with contractors across their portfolio of projects. 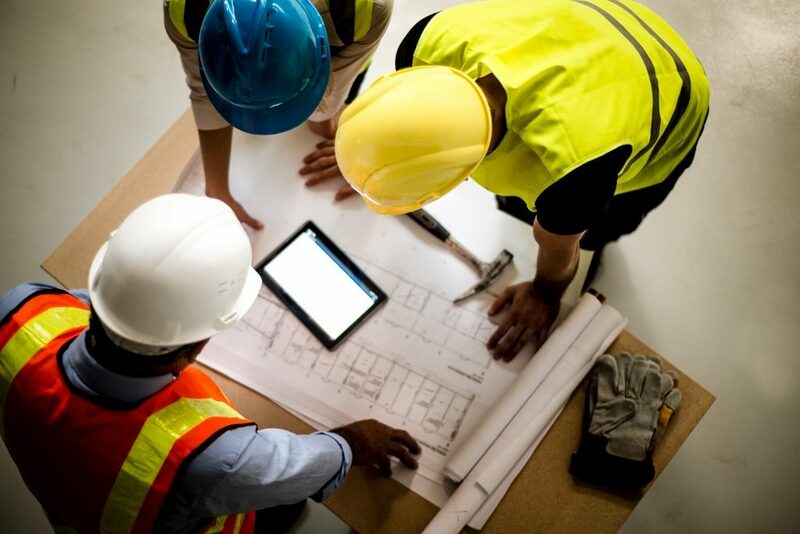 When selecting a contractor, the department assigns licensed, bonded, or vetted vendors based on skill level and specialty. An intelligent scheduling engine enables them to efficiently ramp up all their projects. Streamlining these processes makes it possible to accelerate approval for grants and ensure adequate funding across all initiatives. Having assessed project feasibility, the state parks department must now execute robust planning and resource management across the project lifecycle. For a multi-week project to stay on track, it’s vital that the department assign the right resources upfront based on availability, skillset and capacity. Starting at initial stages, they can leverage templates from previous projects to create actionable plans for installation. Additionally, thanks to mobile optimization, the state parks department and involved parties can share the status of tasks and activities in real-time, driving overall visibility and performance rigor across the board. Experiencing seamless communication enables teams to proactively monitor project performance for risk mitigation and citizen updates on delivery timelines. Switching gears to a real-life example, KPMG, a global network of audit, tax, and advisory services, adopted a modern project management solution to eliminate bottlenecks and bring consistency across an array of services. 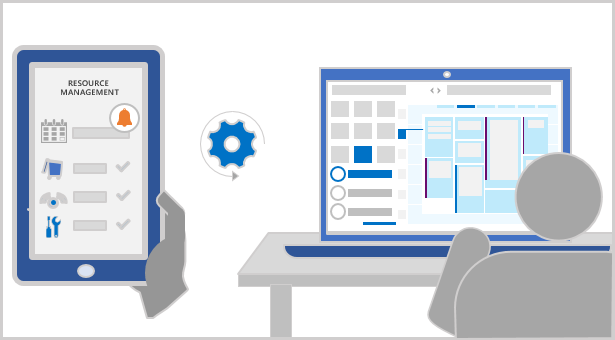 KPMG transformed the way they manage proposals by enabling employees to quickly find reference information and query past project details to automatically generate a project snapshot. Skills management—finding the right person for the job in a matter of minutes—has likewise improved productivity. With these capabilities, KPMG streamlines everything from advisory services to local citizen engagement services, helping prioritize and drive the most cost-effective and value-added initiatives. By using a project service automation solution that seamlessly integrates with back-office financial tools, governments gain valuable, immediate insights that enable them to effectively verify spend vs. budget and complete projects within grant parameters. These same tools drive accuracy, ensure timeliness, and streamline every aspect of project execution. 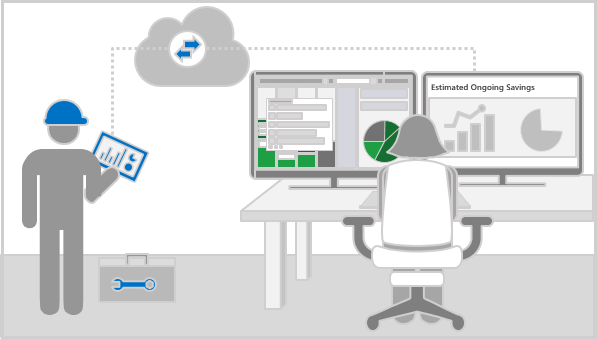 Microsoft Dynamics 365 empowers your government organization with the project tools needed for success. It offers a single system for collaborative, transparent project experiences, and delivers real-time project performance insights. You benefit from built-in automation along with the flexibility to tailor projects to fit your unique organizational needs. Explore the free trial today.